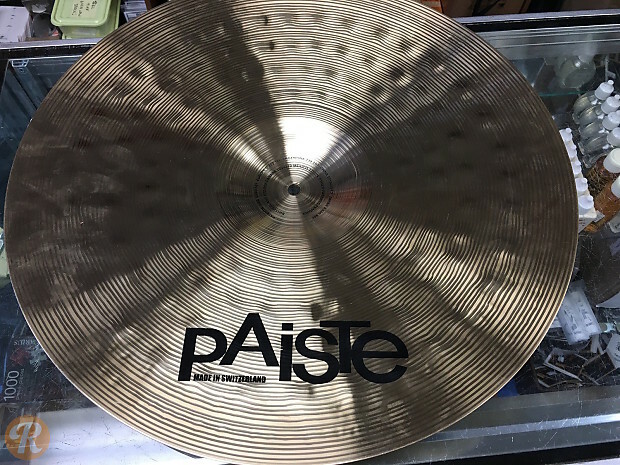 Crafted with a patented bronze alloy developed specifically for superior versatility and tone, the Paiste Signature series is one of the company's flagship products and a favored line amongst their artist roster. 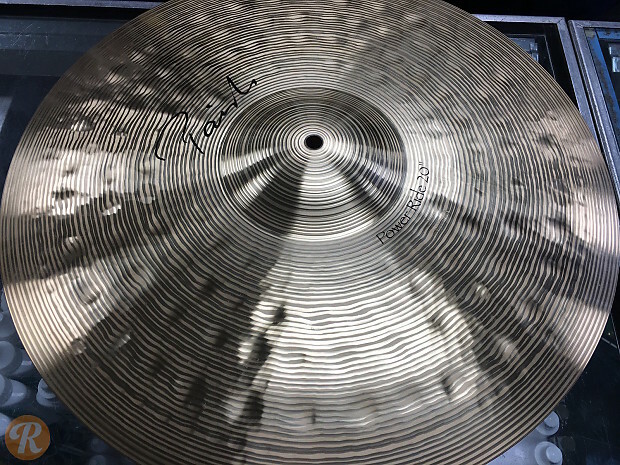 The cymbals are shimmering, rich and glassy in sound, and perform exceptionally well in both live and studio environments. The Signature Power Ride is designed to project, with a piercing bell, defined ping sound, and monstrous, glassy wash.